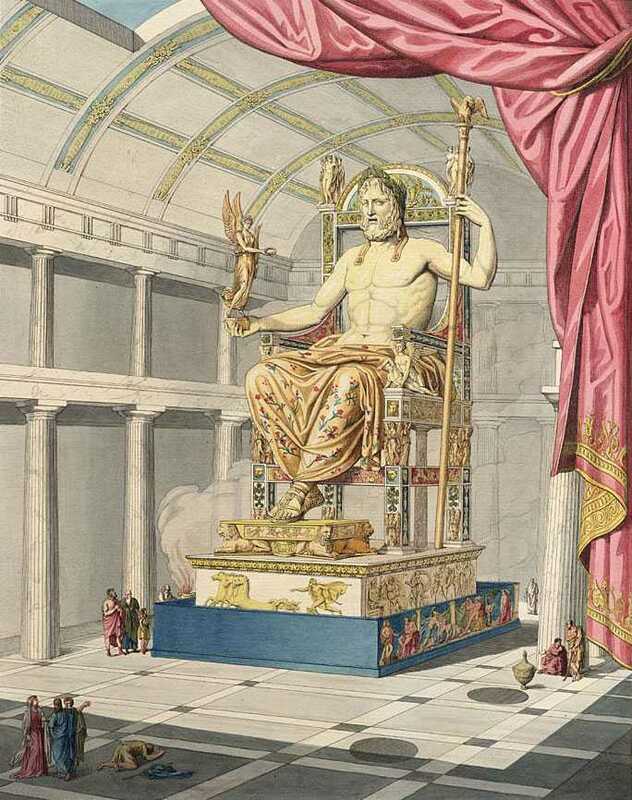 Statue of Zeus at Olympia ? 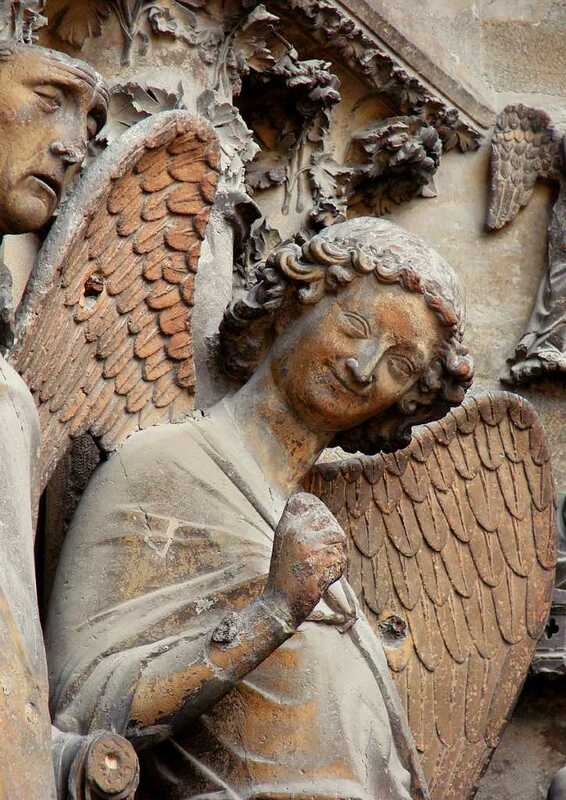 The Smile of Reims ? 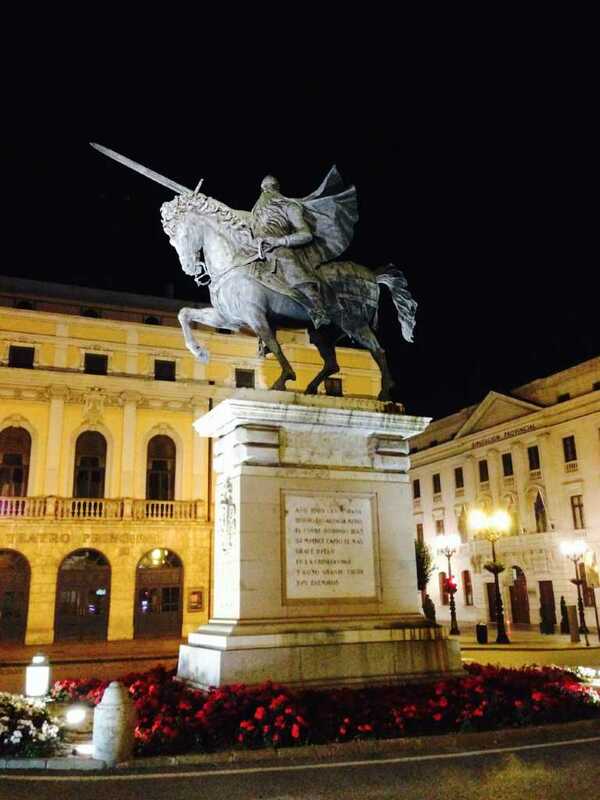 The statue of El Cid in Burgos ?